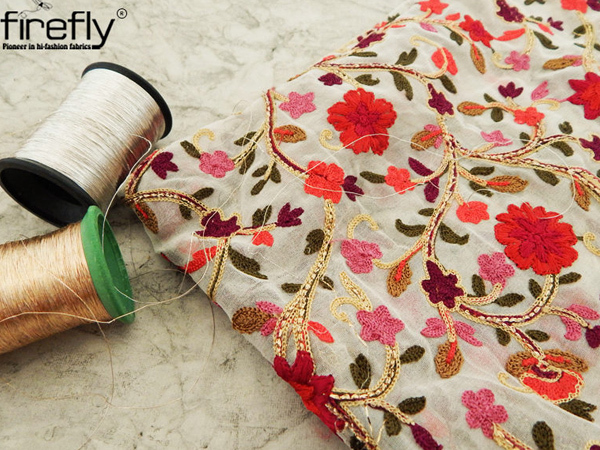 Zingy Zardosi:- Zardosi embroidery is done on fabrics using the copper wires coated with silver or gold color. This type of embroidery work is famous since the early days due to its richness and heavyweight. The elaborated designs with rich sheen are just what a bride wants to put on to shine on her special day. Kantha Stitch:- This traditional embroidery work originates from Bengal and is extremely famous due to the intricate detailing. It is the combination of the running stitches that are woven seamlessly for creating patterns resembling animals, trees, etc. A bridal lehenga that is beautified with Kantha stitch work proves to end up making the bride look extraordinarily breathtaking. Chikankari Charm:- This is a hand-embroidery work on fabrics originating from Lucknow. It is a world-famous embroidery work done using normal threads on cool colors. And when this work is found on the wedding fabrics, it truly looks graceful as well as subtly distinctive. This type of work is popularly known as the Lucknowi work. Gorgeous Gota Patti:- This embroidery art comes from Rajasthan. It is actually the combination of zari and applique ribbons for creating the unusual patterns all over the fabric of the lehenga. 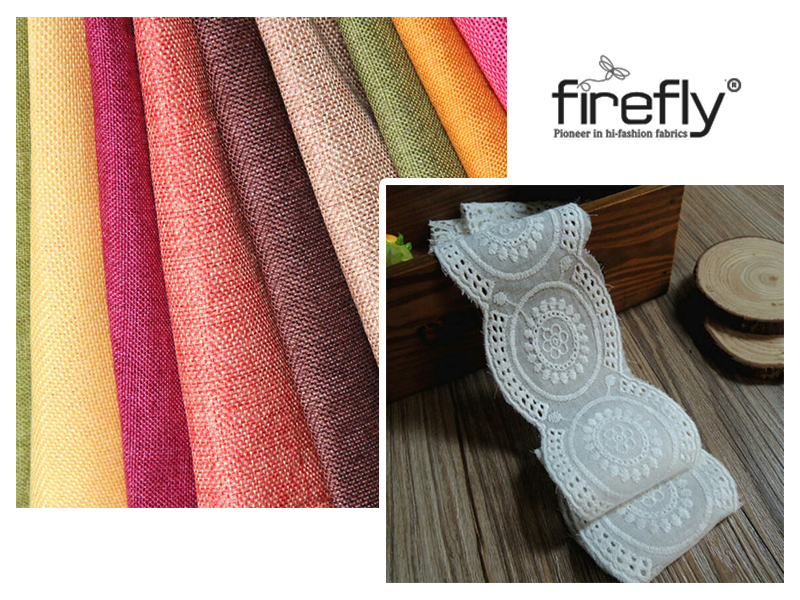 When complemented with the kinari work, it can prove to an outstanding option of embroidery fabric. Ideal for wearing in the Mehendi ceremony. Pretty Phulkari:- Phulkari or the flower work originates from Punjab. Bright and vibrant colored threads are used for creating beautiful designs which are used mostly on the dupattas. A wedding lehenga made using this type of embroidered fabrics can make the bride stand out like no one else there. Magnificent Mukaish:- Mukaish is the embroidery technique that makes the use of thin metallic wires that are inserted into the fabrics and then are flattened out to give it a look of having tiny metal sprinkles all over the apparel. This type of embroidery work makes the outfit shine naturally without making it look too heavy. Shimmery Sisha:- This is a mirror work quite common in the Gujarati culture. It is the form of embroidery that needs the attachment of tiny mirrors on fabrics with the interwoven threads for making the garment flaunt like a shining armor. 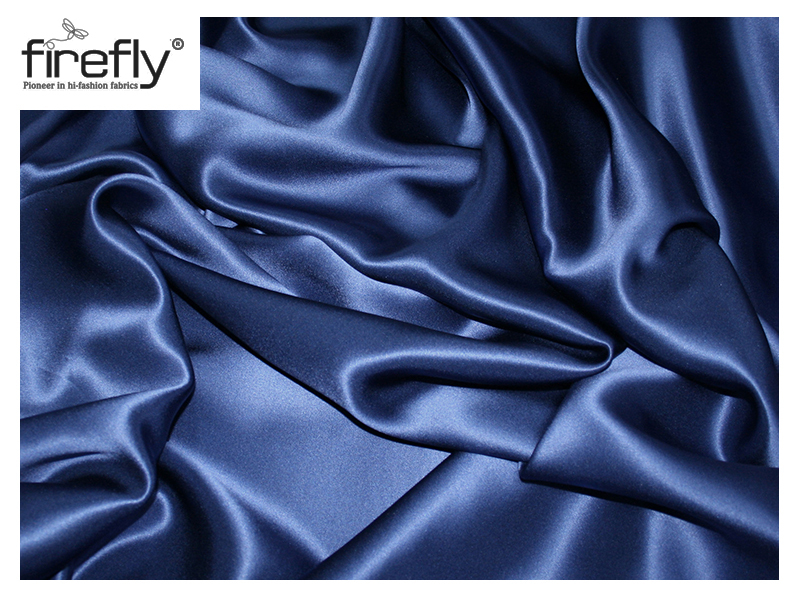 Lehengas made out of this fabric can look like a piece of art. Alluring Applique:- The word ‘applique’ comes from a French word ‘applied’. This form of embroidery includes a surface pattern and a fabric swatch which is applied on top of the existing fabric base. The designers makes use of creative techniques to render art into the bridal lehengas. Embroidery work makes the bride look just stunning. 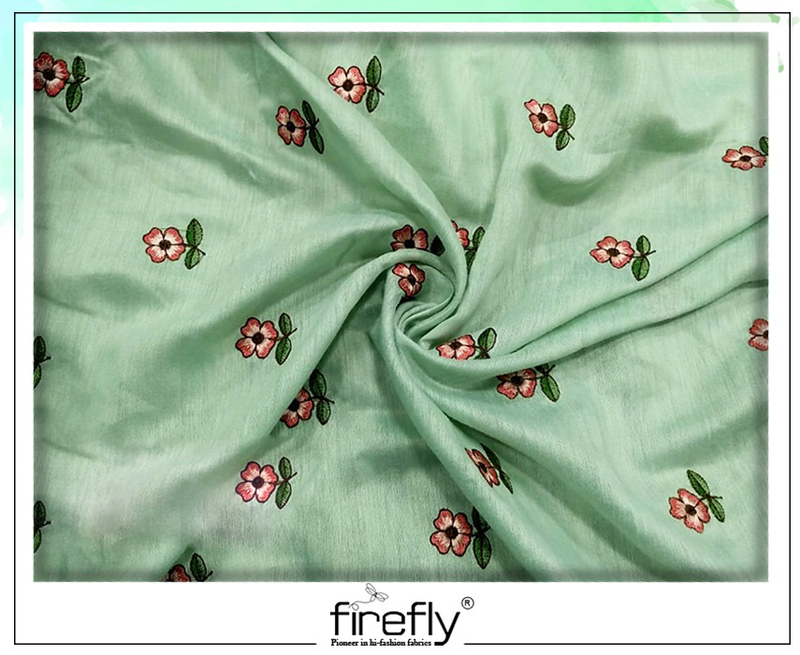 Exploring the collection of Fabric Importers in Kolkata will help in getting the most glamorous pieces within a modest budget.